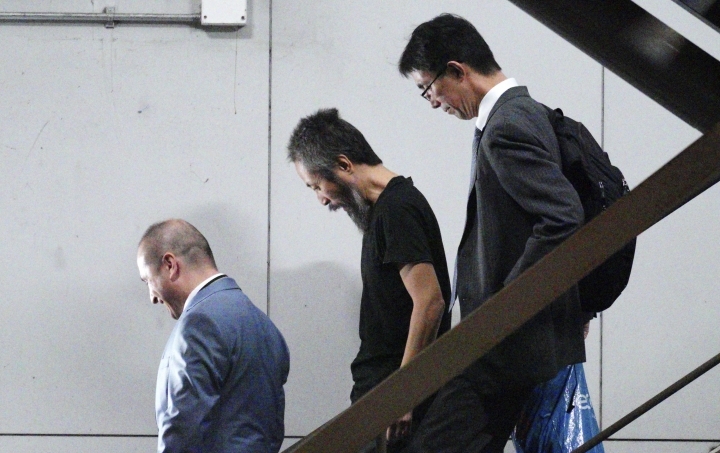 TOKYO — A Japanese journalist returned to Tokyo on Thursday after being freed from more than three years of captivity in Syria. 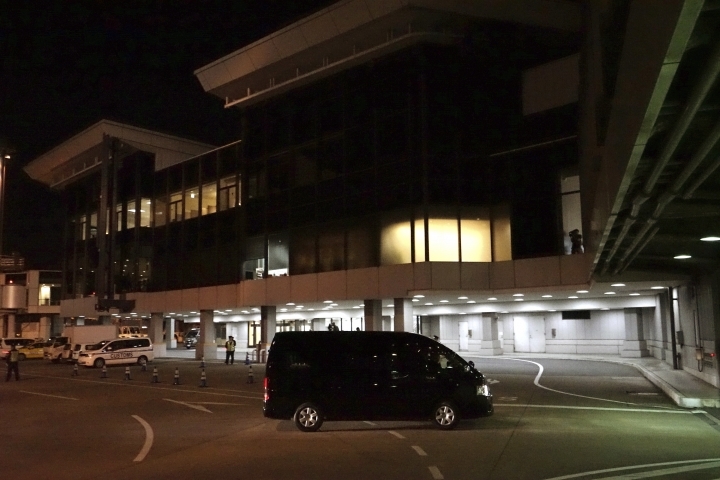 Yasuda, wearing a black T-shirt, was escorted from his plane at Tokyo's airport by Japanese officials and ushered into a black van. He left without talking to a large group of reporters who had waited for his arrival. 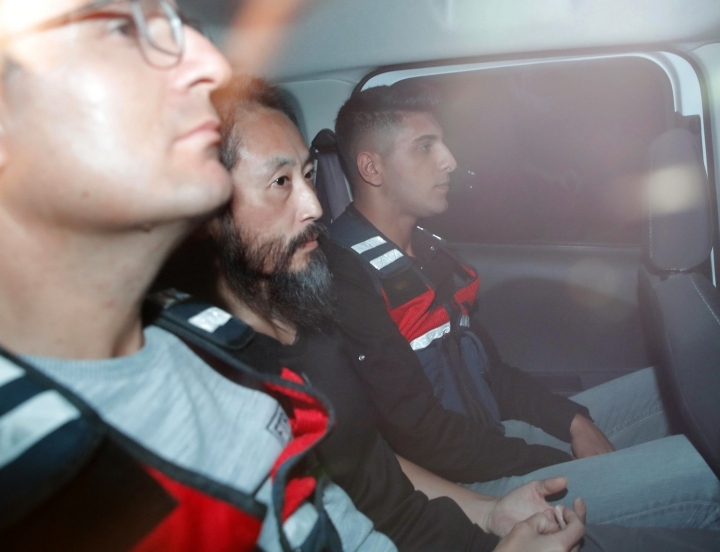 On an earlier flight from the southern Turkish town of Antakya to Istanbul, Yasuda said he was happy to be going home after living in "hell" for more than three years, but was worried about how he will catch up with a changed world. "I'm so happy to be free," he told Japan's NHK television on a flight from Antakya in southern Turkey to Istanbul. "But I'm a bit worried about what will happen to me or what I should do from now on." 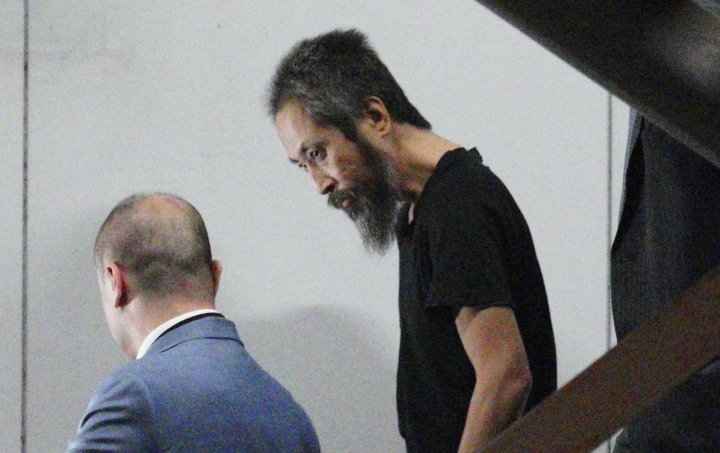 Yasuda, 44, who was kidnapped in 2015 by al-Qaida's branch in Syria, said he felt as if he'd fallen behind the rest of the world and was uncertain how to catch up. He described his 40 months in captivity as "hell" both physically and mentally. He said he was kept in a tiny cell and tortured. There was a time when he was not allowed to bathe for eight months, he said. "Day after day, I thought 'Oh I can't go home again,' and the thought took over my head and gradually made it difficult for me to control myself," he said. 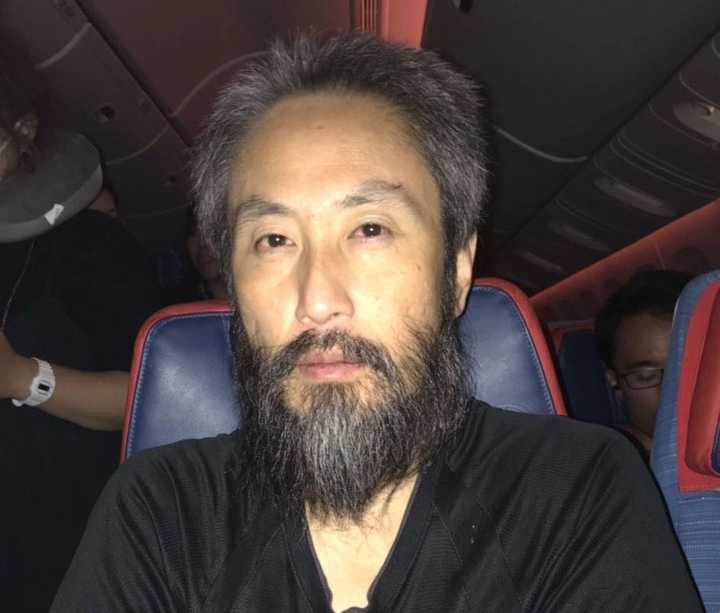 Yasuda said he believes he was moved several times during his captivity but stayed in Syria's northwestern province of Idlib, where he sometimes heard distant firebombing. "I was living in endless fear that I may never get out of it or could even be killed," Yasuda told another Japanese broadcaster, TBS. He said he gradually became pessimistic about his fate because his captors kept breaking their promises to release him. Japanese officials say Qatar and Turkey helped in the efforts for Yasuda's release, though their exact roles were not clear. "I was robbed of all my luggage, and that made me so angry," Yasuda said. "I couldn't do any of my work for 40 months."